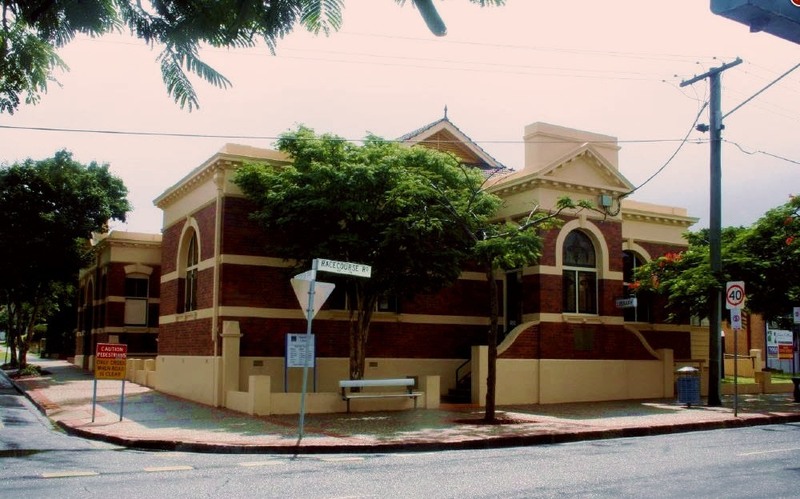 Short history: The Briusbane City Council had purchased land on Racecourse Rd, in the suburb of prestigious Hamilton, in 1917 in order to build a town hall and council chambers. In 1919, Montague Stanley (son of a then well-known architect FDG Stanley) supplied plans and specifications for the building, and it was built at a cost of £8,873. The Hamilton Town Hall was completed in 1920, one year later. From 1927 onward, the building was used as a School of Arts. The second world war transformed it temporarily into quaters for the Australian Military. After the war, the building was amendeda to include a library that is still in place today. 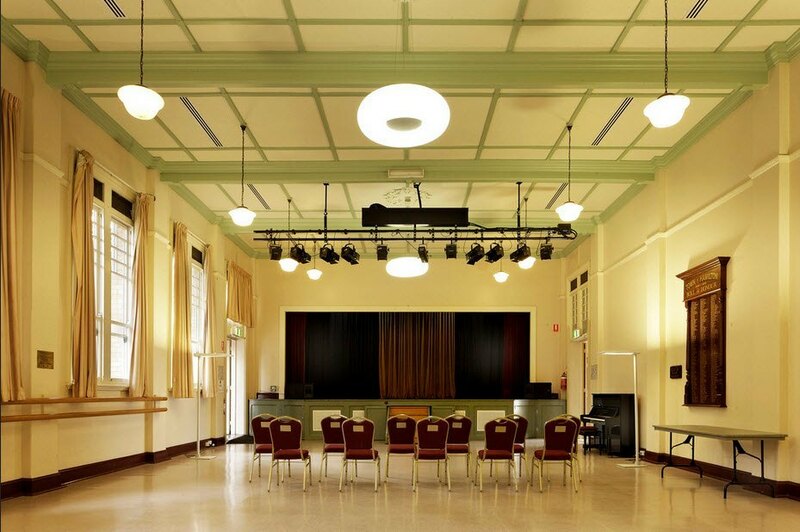 The hall is frequently used for chamber music performances and other social events. There is parking along the nearby streets .